We recently had the first big snowfall of the season. 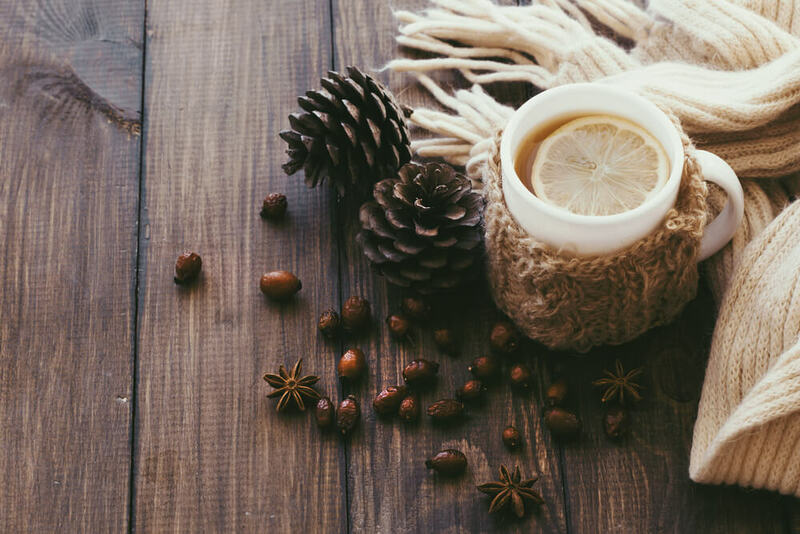 If that didn’t get you in the winter mood, then maybe you need to mix things up with your home decor. 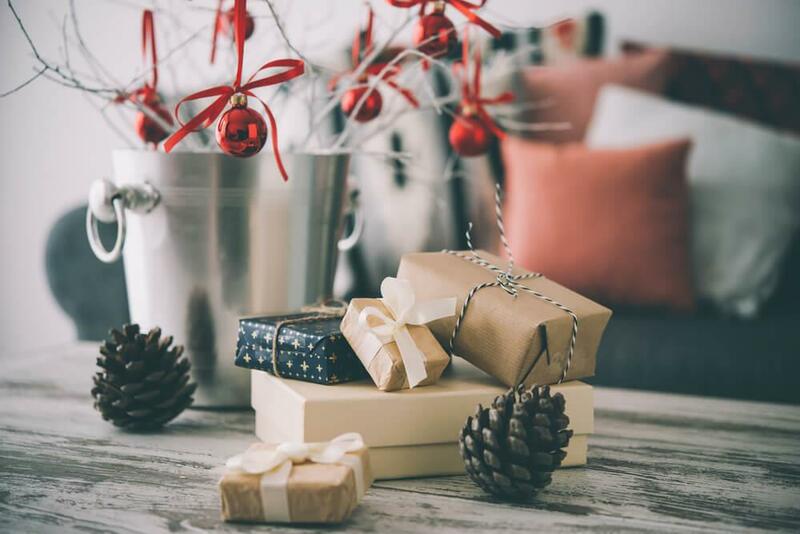 There are countless winter home decor guides online, so we’re highlighting a few of the most cliche that you’ll find on basically every list, but you still might want to do them anyway. Classic - go to an antique market and keep an eye out for old toboggans and skis. 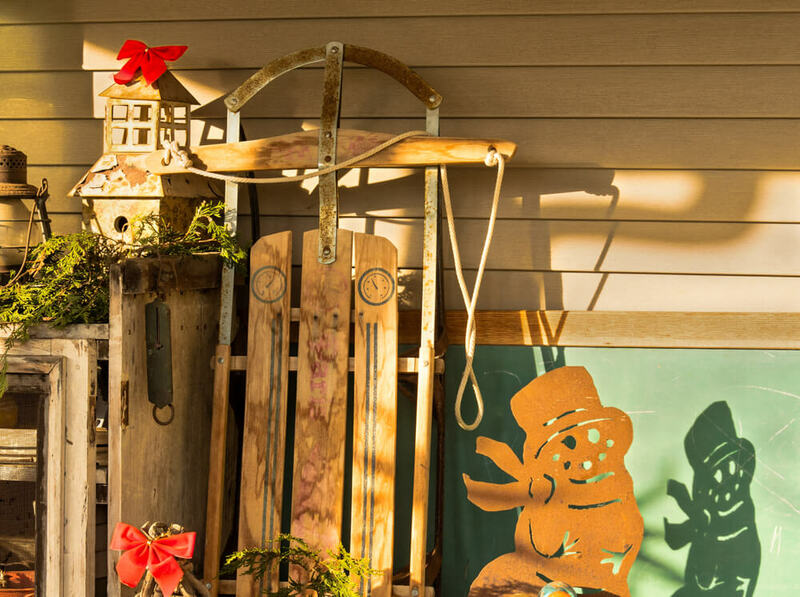 If you dress these up with some garland and ribbon, they’ll make your front porch or entryway look festive and welcoming. You may think this look is overdone because of how many blogs feature it, but think about it, have you ever seen this in real life? You can be the first on your street. 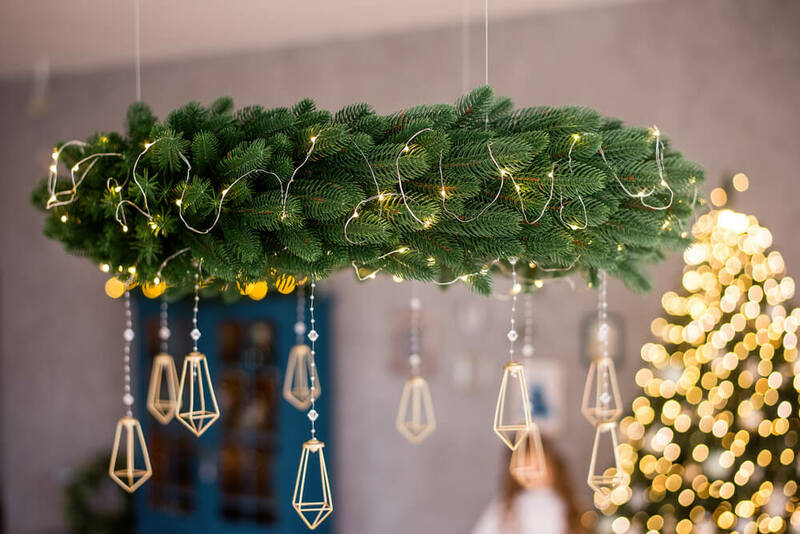 Your chandelier is potentially already ornate and pretty, so why not hang some snowflakes or garland from it? If you’re feeling really lazy, you can go somewhere like Michael’s to get some snowflake shapes, and if you’re feeling even lazier than that, just use whatever holiday ornaments you have in storage. The Internet seems to believe that you can just put pinecones anywhere and it makes your home look more wintery. Put a few on a shelf, some in a bowl, maybe fill a glass vase. If you’re scattering pinecones around your home, remember clusters of three look the best. If you really want to spice it up, get out the gold and silver paint, and the glitter, too. People love birch branches. The white bark just speaks to people. The look speaks to people so much that you can throw a few branches in a bucket and you instantly have a wintery accessory. Again, garland can add some greenery, and you can add some stringed lights to warm it up. 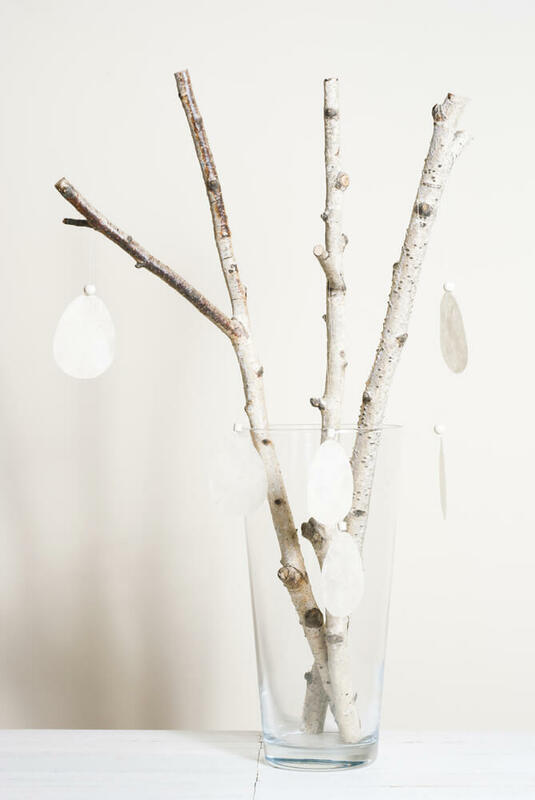 You can even lay a few birch branches across the dining room table, and you instantly have a trendy centrepiece. This might be one of the most overdone and easily one of the laziest winter home decor tips. 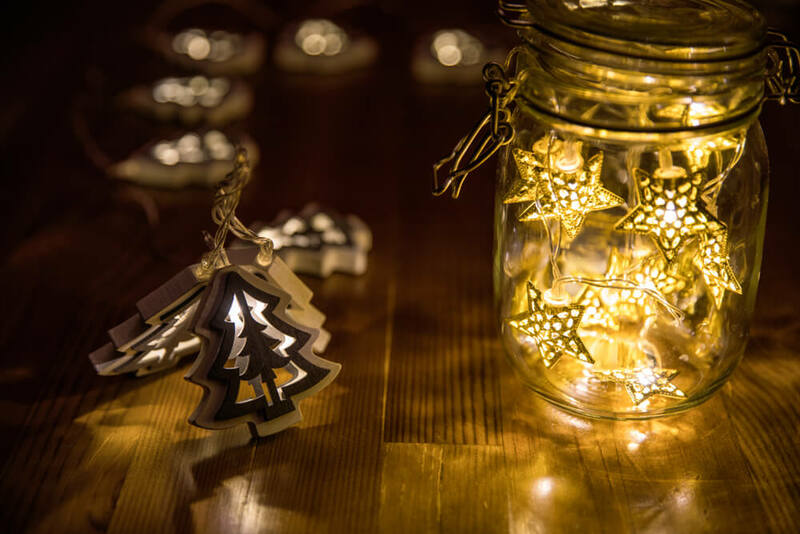 Get some stringed lights, put them in a mason jar, then light it up. If you’re going to do this, cluster in three on shelving or on the fireplace mantel. We understand you’ve seen all of these before, but now you don’t have to look at all the other blog posts with these tips! They may be kind of basic, but they DO look good.